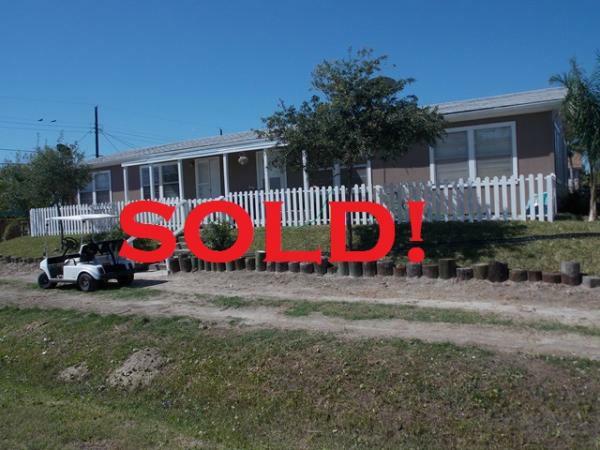 Duplex located in the heart of Port Aransas. Each side is 2 bedroom, 1 bathroom. Close to the harbor, marina and shopping in Port Aransas. Multiple possibilities for this property. Stay in one side and rent the other, rent both sides for maximum return, or convert to a traditional home. Recent improvements include a new roof in March 2014 and new exterior paint April 2014. Both units are currently rented long-term, but short-term rentals are allowed in this area.